Tractor Transport has garnered a reputation from our clients as one of the most dependable and versatile hauling services around. 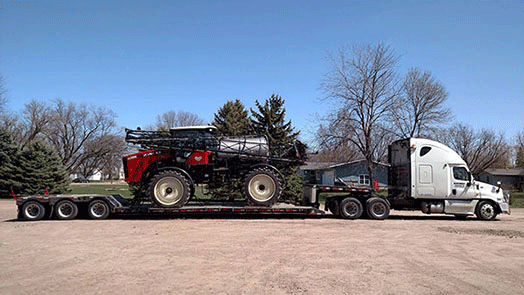 Talk to Tractor Transport to ship your farm plow anywhere in the US, Canada or Mexico. 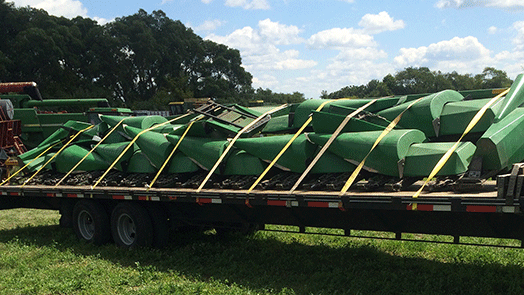 Depend upon us to ship your farm plow where you want it, when you want it. Talk with one of the experienced logistics professionals at Tractor Transport today, (877) 373-0109. 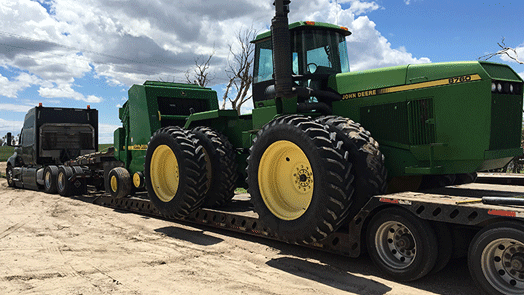 Tractor Transport recently shipped this John Deere 2720 Disc Ripper from Perry, Iowa, to Bloomfield, Nebraska. The trip was 222 miles long. Weight: 8,500 pounds. Length: 30 feet. Width: 15 feet 3 inches. Height: 9 feet 5 inches. 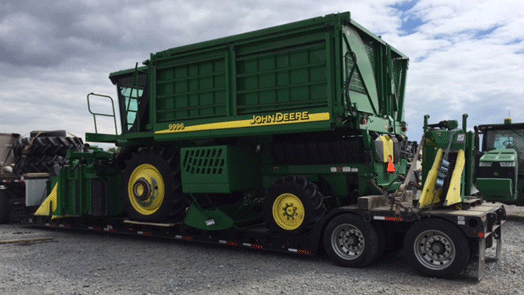 To transport your John Deere Disc Ripper to its next destination, speak with Mike at Tractor Transport directly at (954) 603-2324. 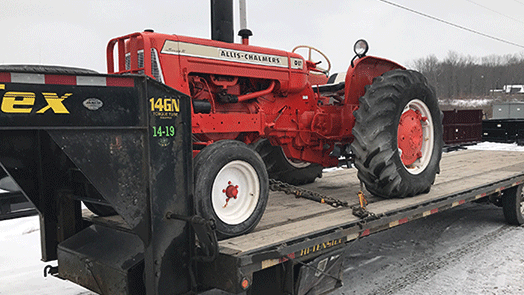 Tractor Transport recently hauled these Wishek 862NT Tandem Disc Harrows from Pulaski, Wisconsin, to Lancaster, Minnesota. The journey covered 655 miles. Weight: 26,000 pounds. Length: 37 feet. Width: 13 feet 5 inches. Height: 13 feet 5 inches. 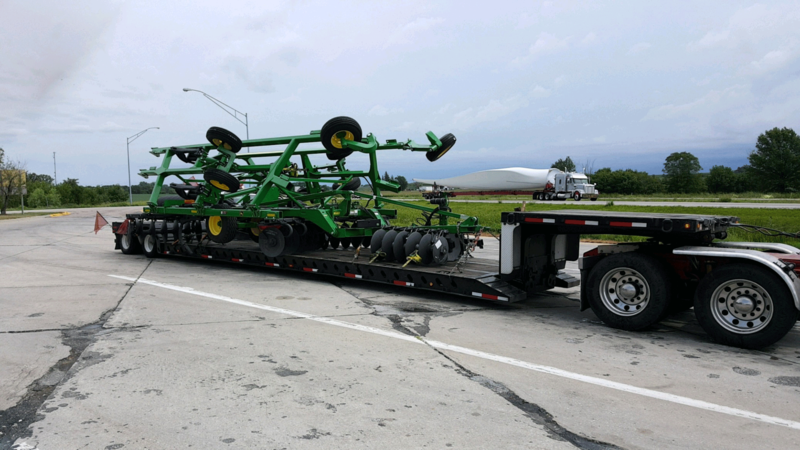 Contact Tye at Tractor Transport (954) 839-8629. to haul your disc harrows anywhere in the US, Canada or Mexico. Have a Farm Plow Attachment In Need Of Transport? Plows are towed behind tractors to turn up bare soil. The grooves dug into the earth by plows are called furrows. Seeds are fertilizer are deposited in the furrow before being covered up. Moldboard plows are used to dig soil and flip it over. A chisel plow lets you dig a bit deeper, and disturb less topsoil, than a moldboard plow. Ridge plows raise the soil into a furrow. 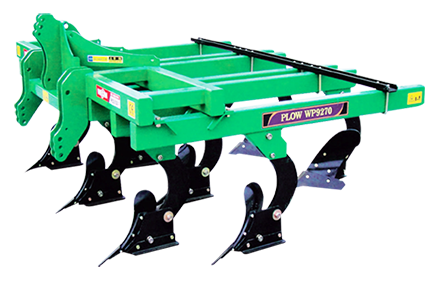 Disc plows are used in compacted soil or a field covered in stubble, where digging is more difficult. WE HAUL Farm Plow Implements! 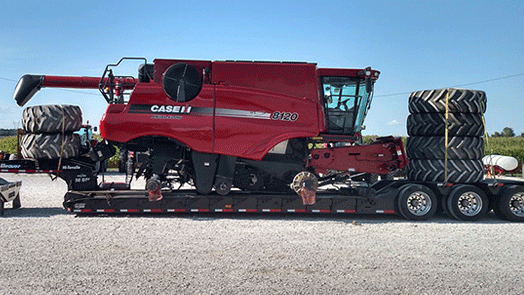 Choose Tractor Transport to ship your farm plow. 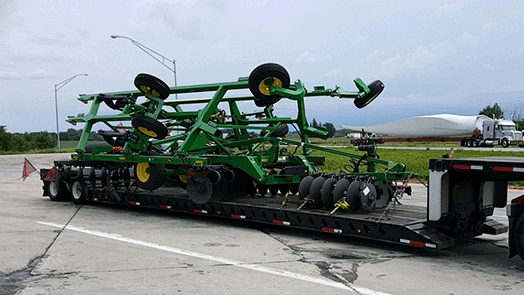 Smaller farm plows can travel aboard a flatbed truck, provided you have the means to load it. A heavier, medium-sized plow might require a step-deck trailer with ramps. 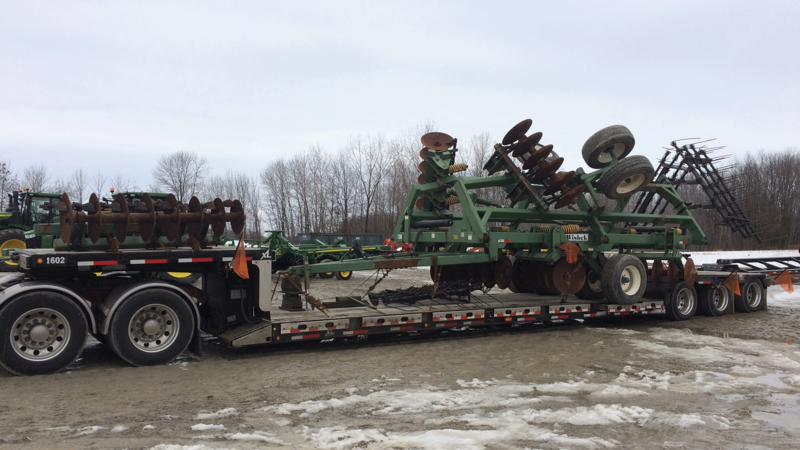 You can use your tractor to back your pull-type plow onto a step-deck trailer or an RGN trailer. 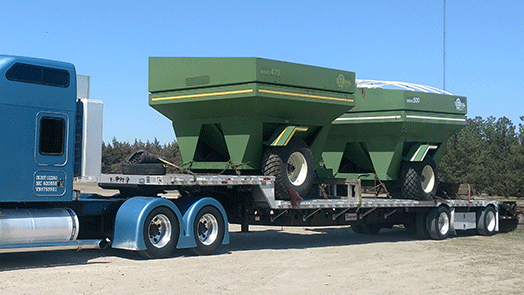 Large farm plows need to travel aboard an RGN trailer. Depending upon how your plow folds, height restrictions might come into play. An RGN trailer provides you with more than a foot of extra clearance during transport. 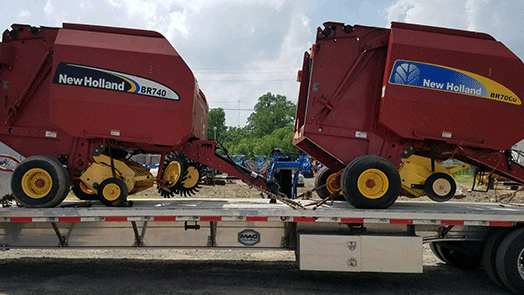 The fold-down neck on an RGN trailer makes for easier loading when compared with a step-deck trailer using ramps.